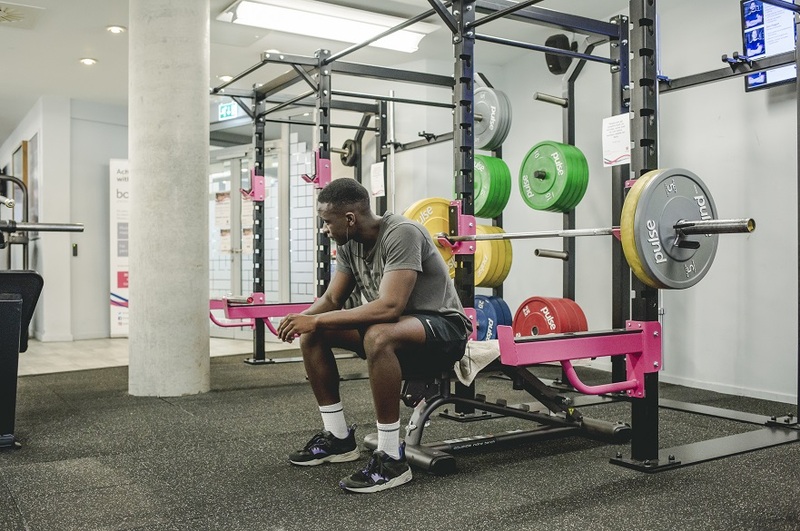 Discover Nottingham Trent University's amazing array of sports and fitness facilities and find out how you can join NTU Sport for just £9.99 a month. Interested in NTU Sport membership? 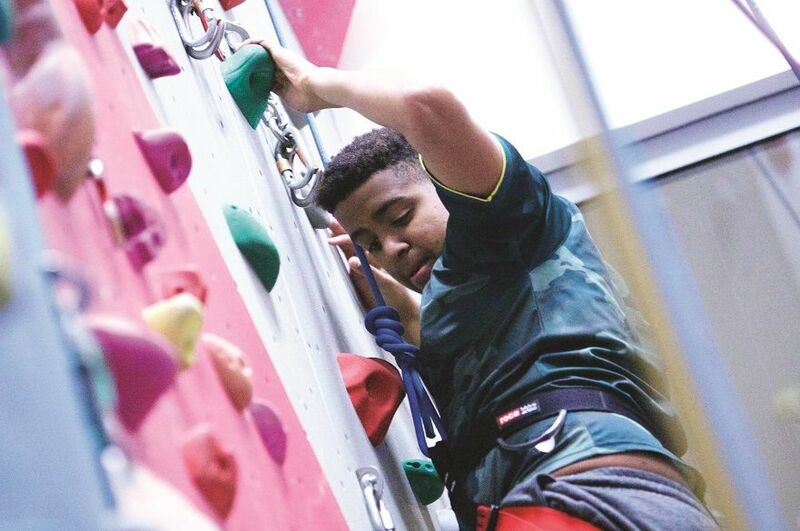 Find out just how little access to our amazing range of facilities could cost you. NTU Sport offers something for everyone - from social sport and beginners classes to sports clubs, elite level competition and training. Find out more and get involved. We're committed to attracting, training and developing elite level athletes in a range of sports. 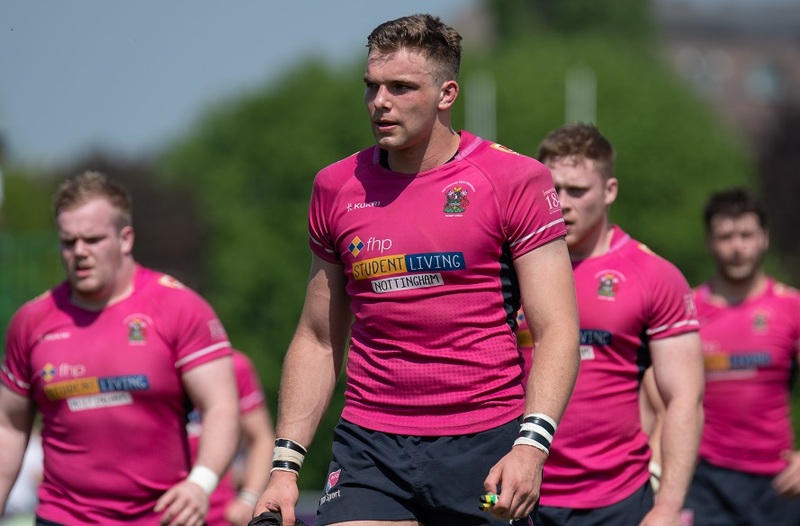 We have a strong support system in place to help with academic and sporting development, superb facilities across our campuses, and we consistently rank in the top 15 universities for performance sport in the UK. 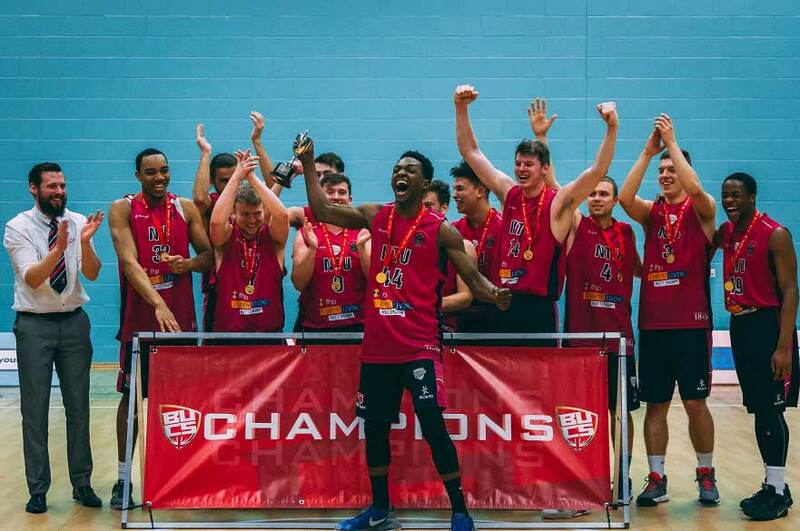 Browse the latest news from NTU Sport. 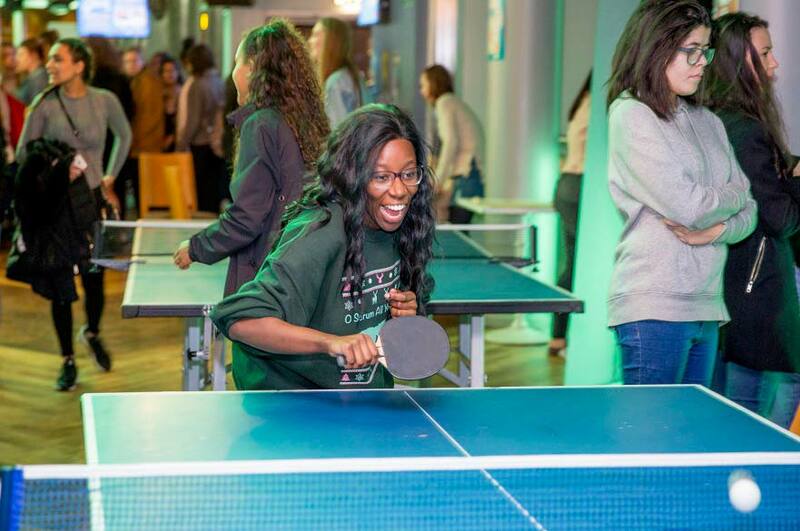 Keep up to speed on the accomplishments of our clubs, students and staff as we continue to achieve and see participation in our brilliant programmes grow all the time. From sporting events like varsity to fun events for students, national campaigns, workshops and more. There’s plenty of chance to enjoy sport-related events and even learn from our team of experts. NTU Sport is for staff too! 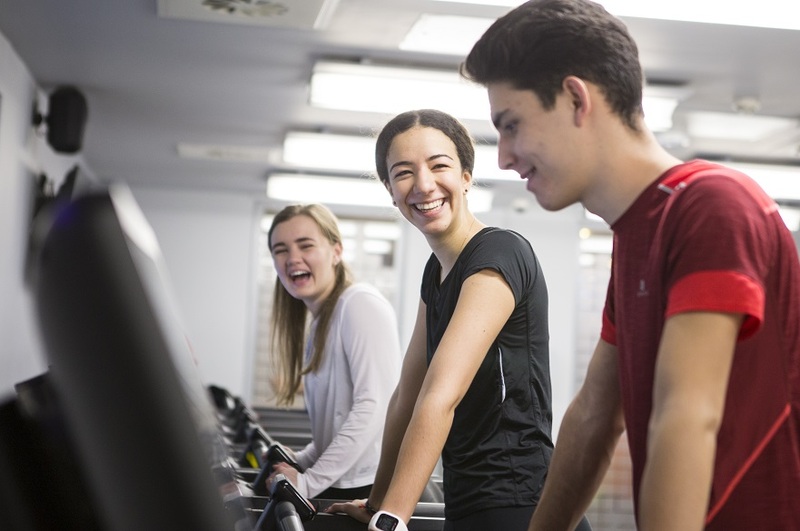 There's a weekly programme of staff sport sessions and NTU Active membership on offer to all NTU employees, making it easier for you to keep fit, unwind and socialise around your working life.